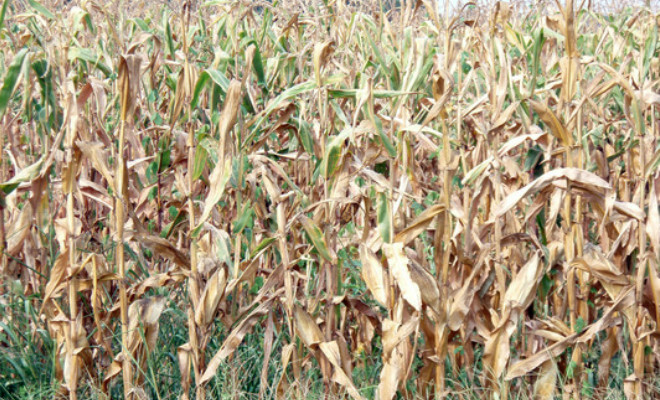 The severe drought that has hit the United States for the last months, hampering yields, is making farmers plan to rotate to other crops after repeated plantings of corn on the same fields, Reuters reported. In Iowa and Illinois, which accounted for almost 30 percent of the country´s corn output in 2012, producers are expected to shift some acreage that was exclusively planted with corn over the past years to soybeans. According to agronomists, soybeans naturally add nitrogen to the land. Still, specialists believe that U.S. farmers will plant a historically large number of acres to corn in 2013 due to high corn prices. According to Rabobank total plantings will rise 0.5 percent. And seed company Monsanto projected that 96 million acres of corn will be planted, down 1 percent from a record high in 2012.